My sweet potatoes sitting on my kitchen shelf is hinting to me that they are not feeling well and need to be taken care of. 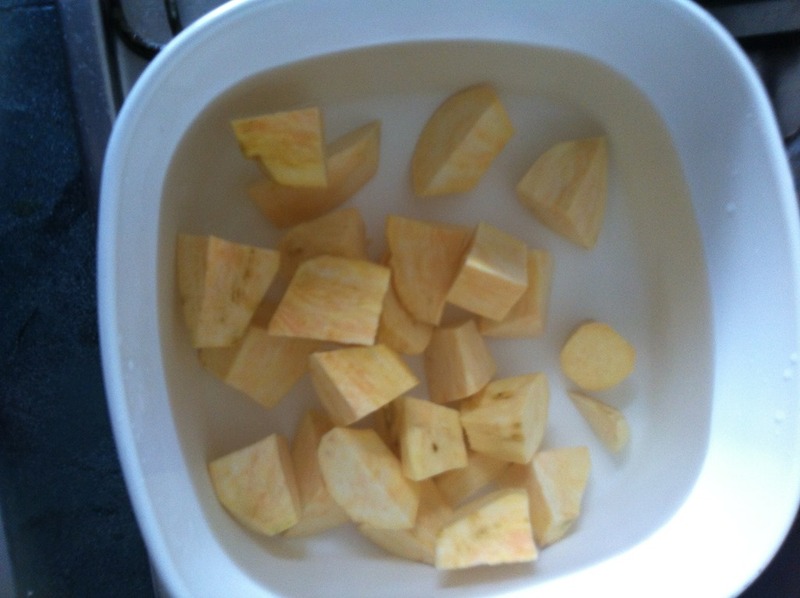 My body are also craving for something sweet and that is it – I cooked a pot of sweet potato soup. Add in some rock sugar to the soup, wait till dissolve and the soup is ready. Serve hot or cold as dessert or sweet soup. According to Chinese, sweet potato soup is supposed to lower the “heat” of your body and too much heat in your body can lead to irritability, fever, and inflammatory conditions. Heats tend to affect the body fluids leading to thirst, constipation, dark urine… Therefore, when weather is hot, my mum will serve us this cheap and nice soup. In Singapore, I have yet to find any sweet potato that is cooked with ginger. But I personally think that without ginger, it does not taste like sweet potato soup. It is understand that the Hong Kong version of sweet potato “tongsui” also have ginger added. Ginger plays an important role as it help to reduce excessive gases caused by consuming the sweet potatoes. 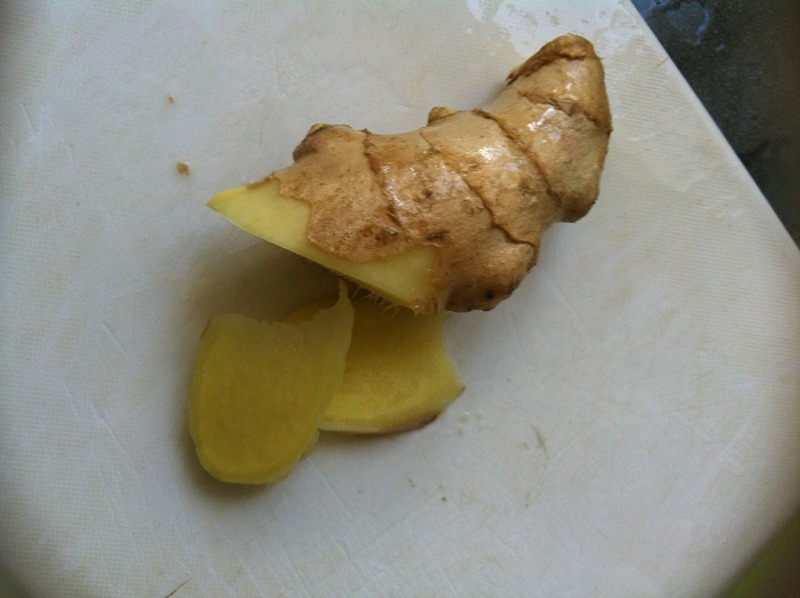 Gingers are herbs that are well know for its emetic abilities and ability to control flatulence. 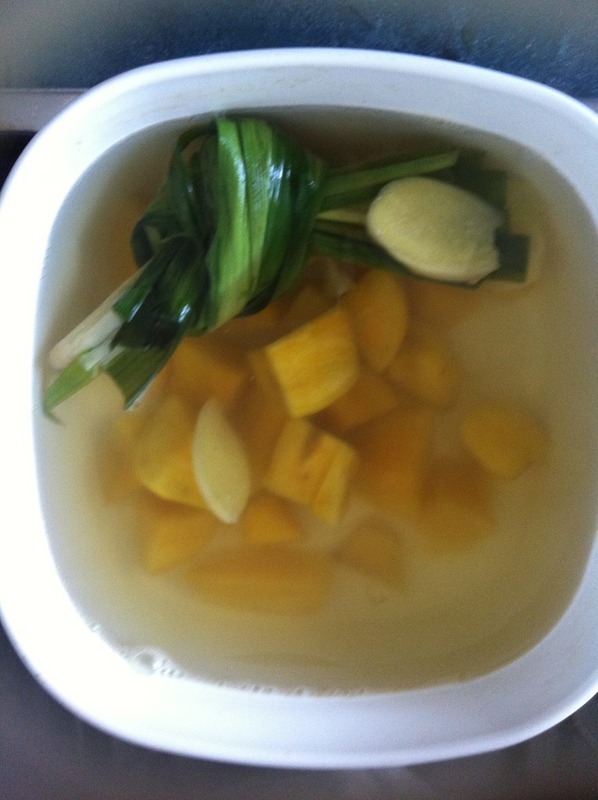 Therefore, adding a few pieces of ginger will ensure that you don’t belch or fart after consuming the soup. 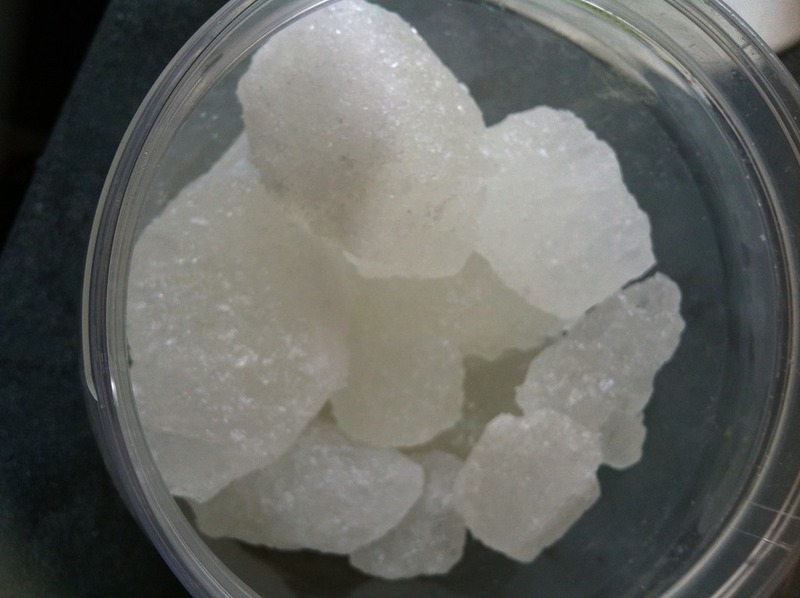 If you do not have rock sugar, normal granulated processed white sugar can be used. Rock sugar is always used in Chinese desserts because it is another item that will reduce the “heat” of the body and presumably less sweet and a healthier choice. In Singapore food court, the sweet potato soup is usually served together with the dry longan minus ginger. 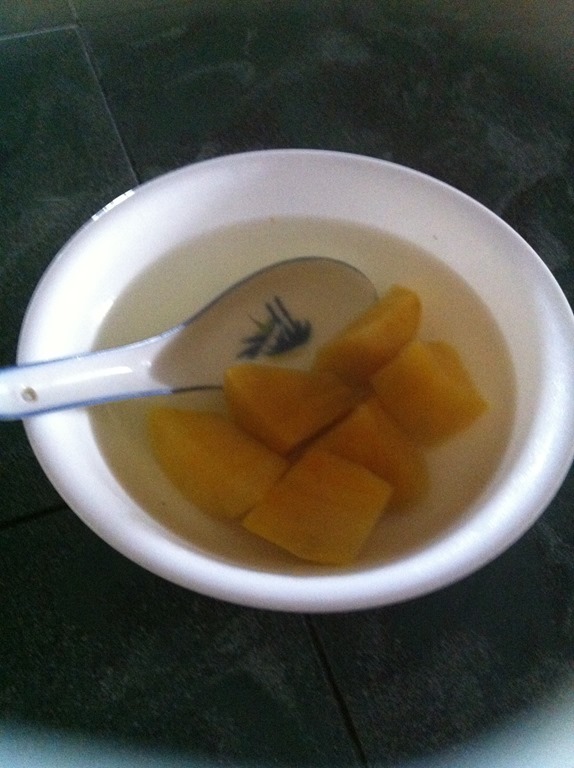 As such, the soup is slightly brownish in color depending of amount of dry longan added. Dry longan is another item that Chinese medicine considered to have the ability of bring down your body “heat”. For those who have never tasted this before, give it a try as it is very easy prepare and economical dessert. Precisely it is too simple that this dessert did not have chance to squeeze into the restaurants’ menu. 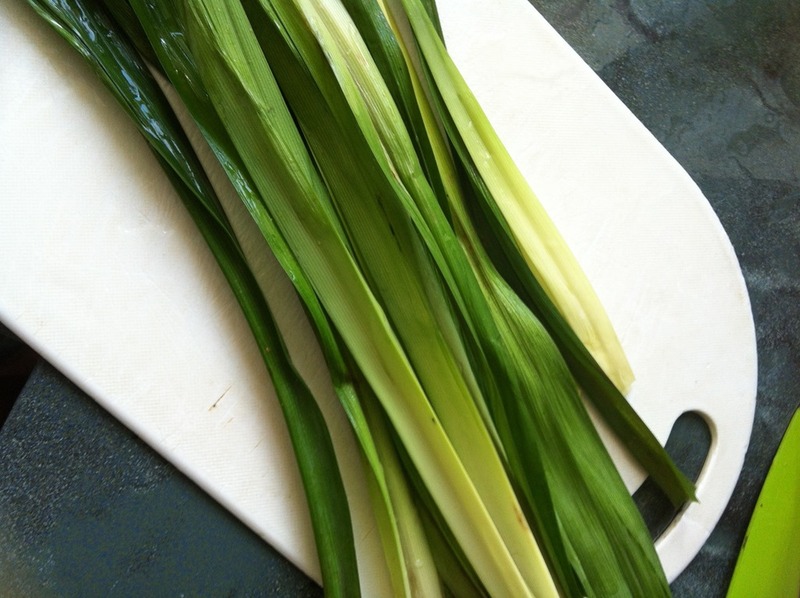 Note: Pandan leaves are actually optional and if you are residing overseas where pandan leaves are not easily available, please proceed to cook without the leaves. You will bound to enjoy this simple, cheap, unnoticed dessert and shared with your friends especially during winter where consumption of ginger will make you body hot and comfortable. Enjoy. This entry was posted in Desserts and tagged 16, CHINESE, chinese dessert, dessert, food, Food Preparation Series, ginger, malaysia, pandan, rock sugar, singapore, sweet potato. Bookmark the permalink. Mi dispiace non riesco a capire l’italiano, ma grazie per la lettura e spero di provare questo dessert sano. I am sorry I can’t understand Italian but thanks for reading and hope you try out this healthy dessert.